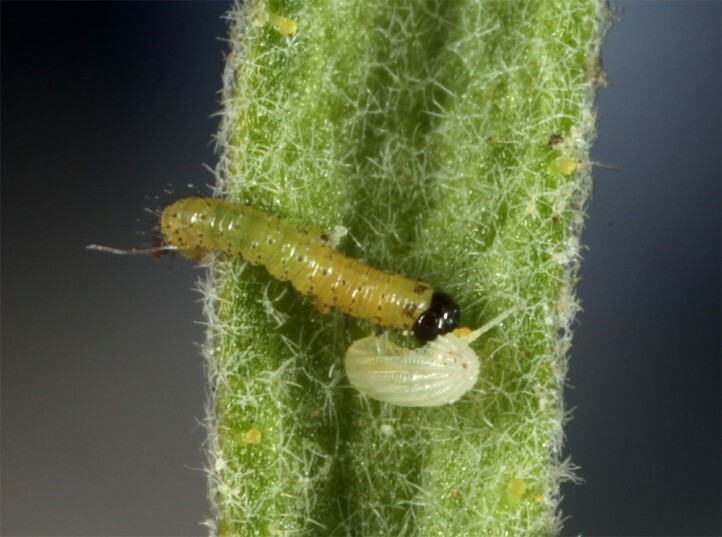 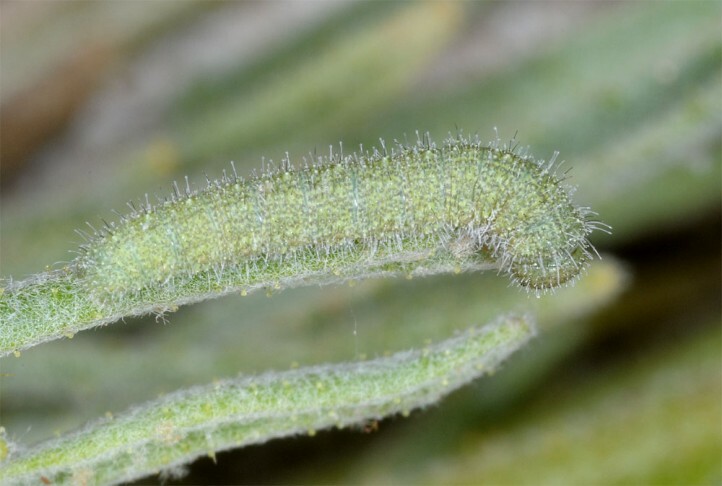 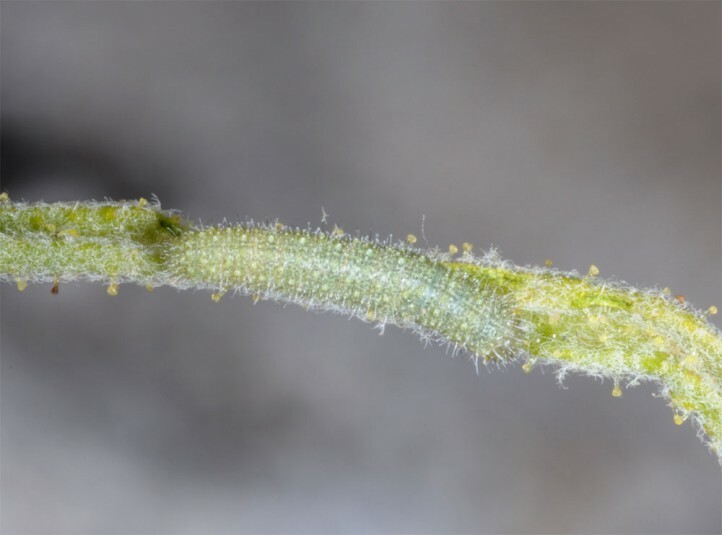 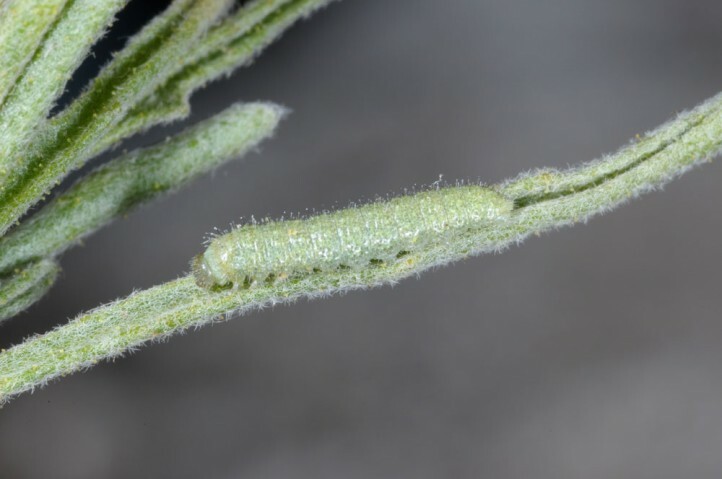 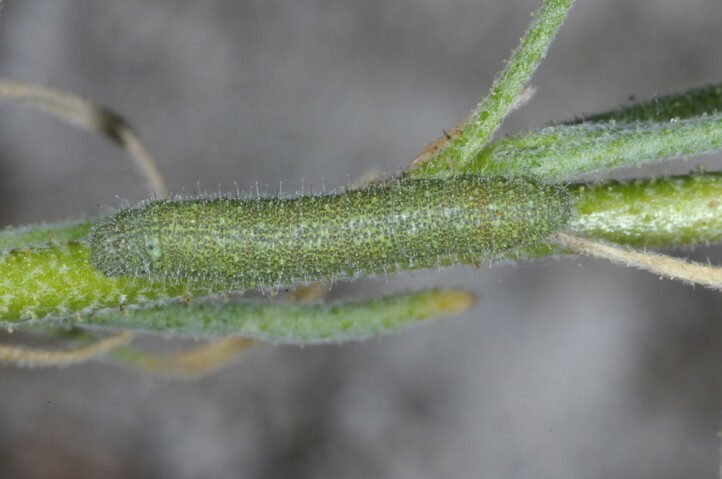 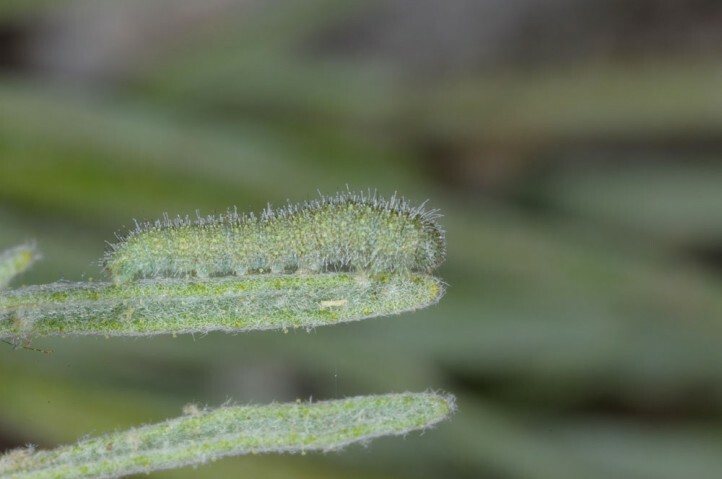 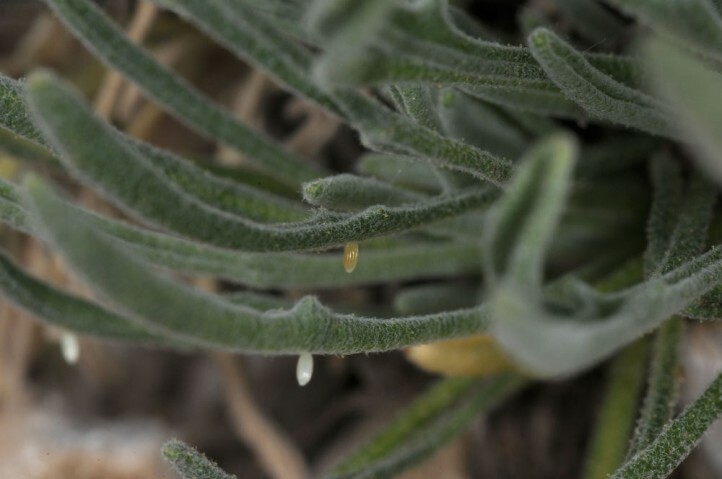 The larvae feed at Matthiola fruticulosa (Brassicaceae). 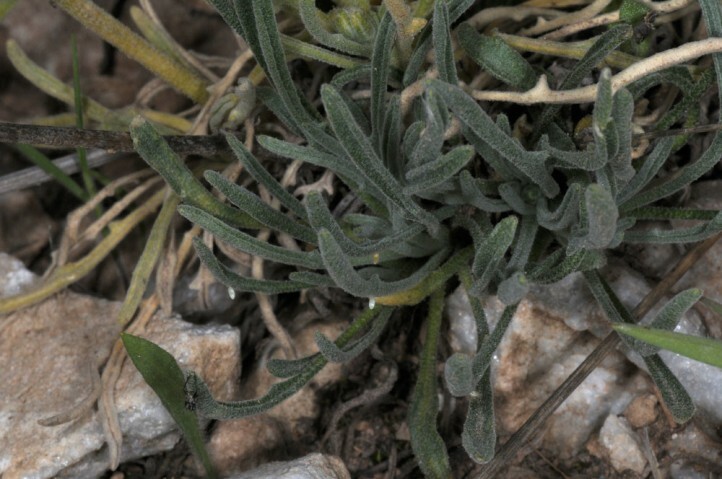 Euchloe penia inhabits dry and warm, rocky places. 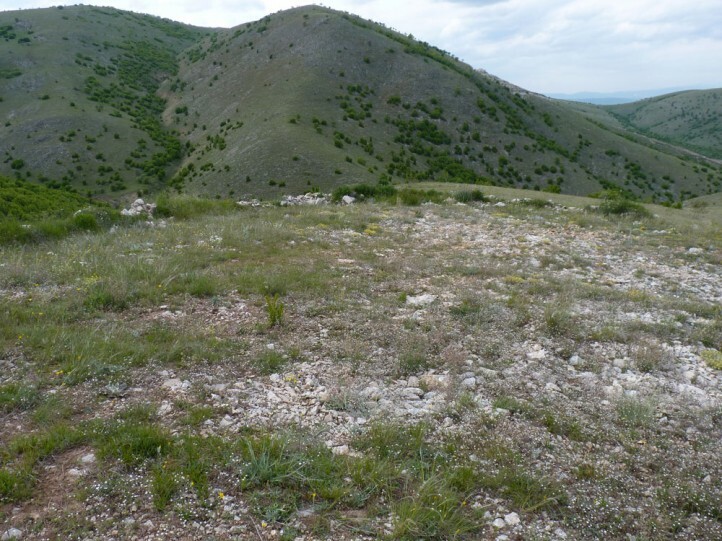 The larval habitats are usually rocky embankments, small quarries and slopes with sparse vegetation, but also more plain areas with open soil. 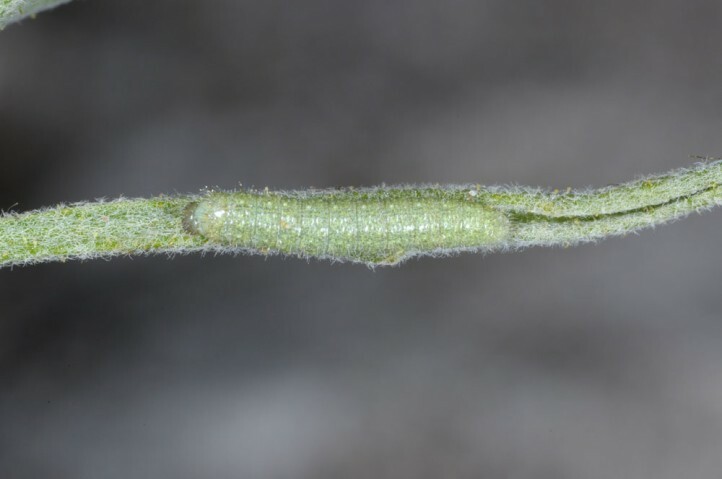 Quite often Euchloe penia is syntopic with larvae of Anthocaris gruneri (at Aethionema). 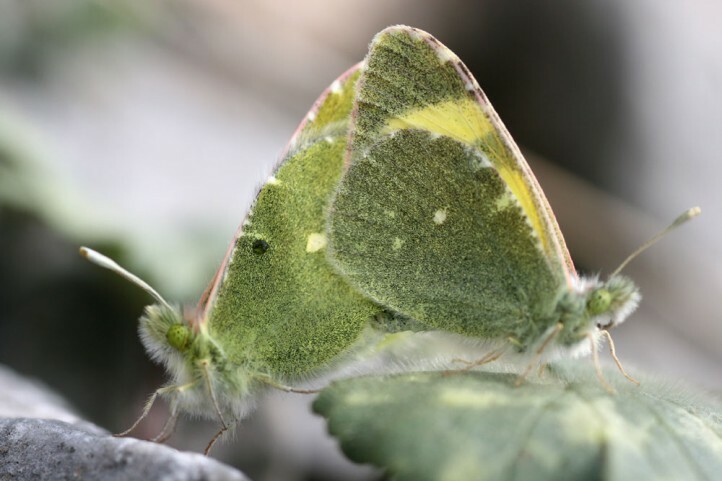 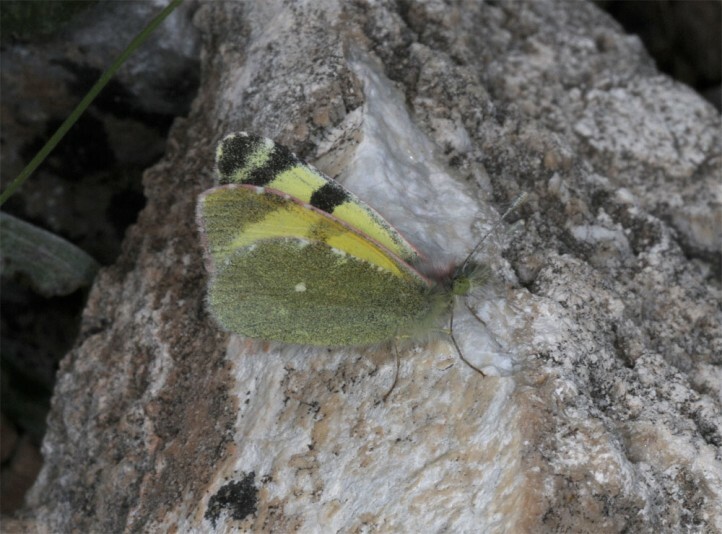 The pupae hibernate and the adults occur between March and June or even later usually in a single generation with prolonged appearance, but obviously also in a partial second generation. 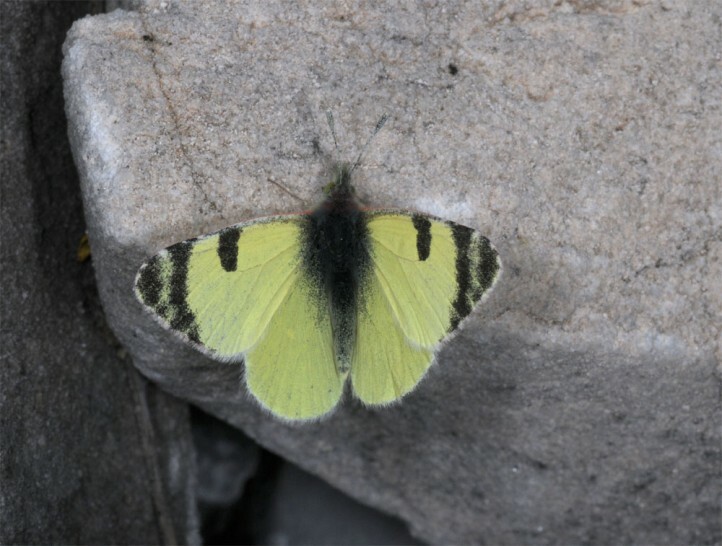 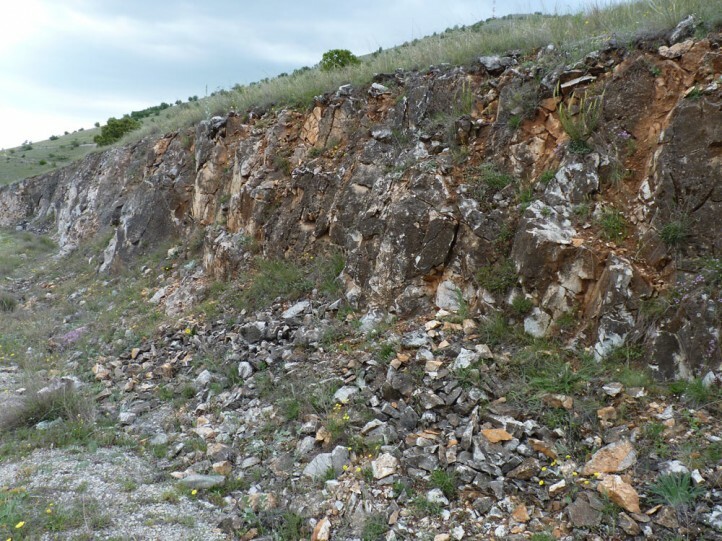 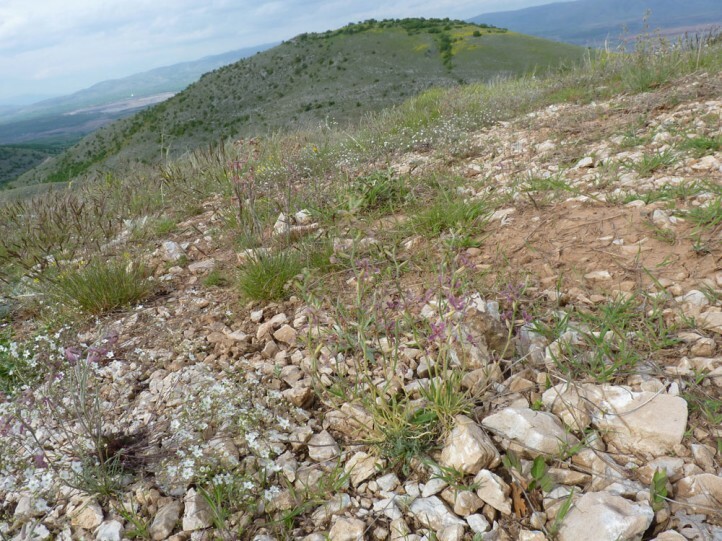 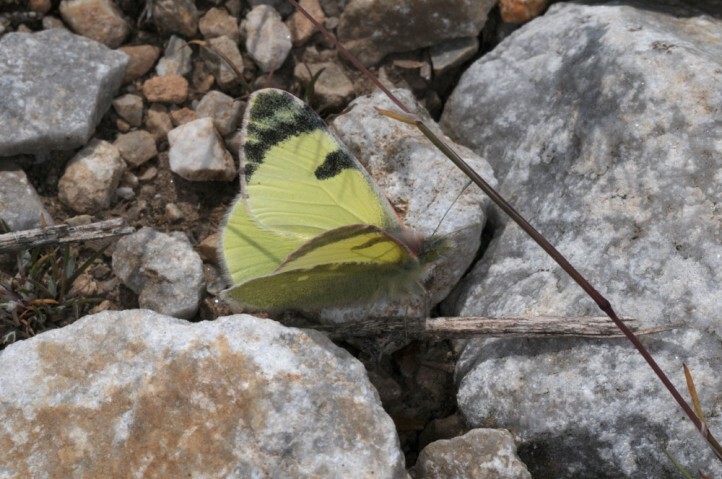 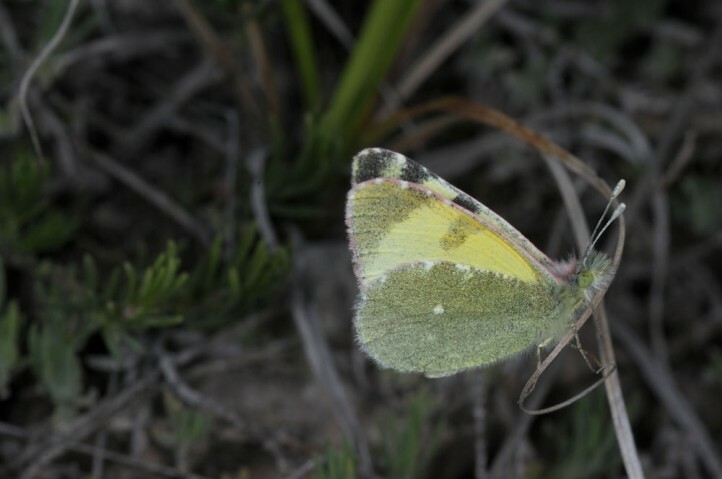 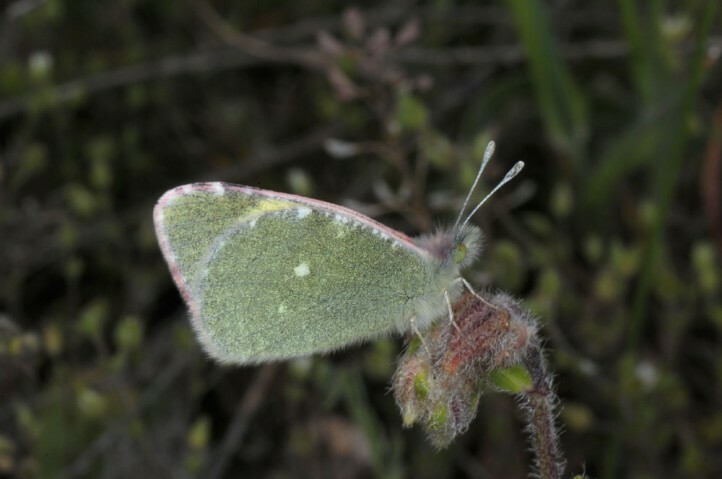 In mid-May 2014, I observed fresh adults and many eggs, but no larvae in Askio mountains near Kozani (Siatista) in 800-1000m asl. 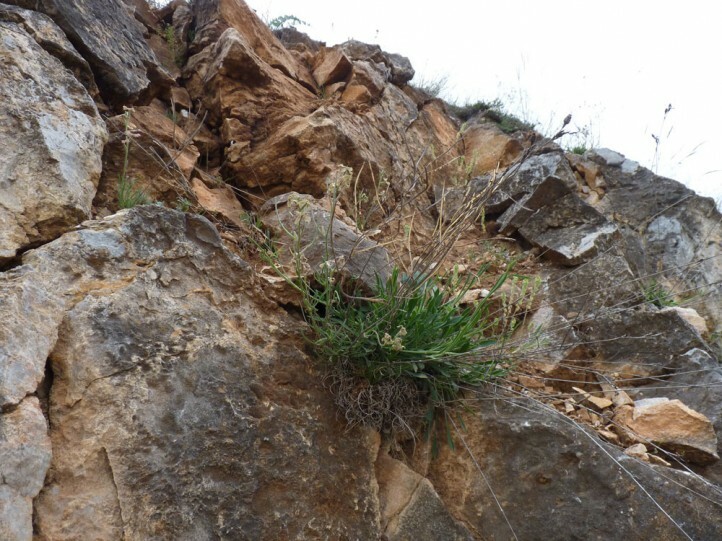 I am quite sure that these belonged to the first generation. 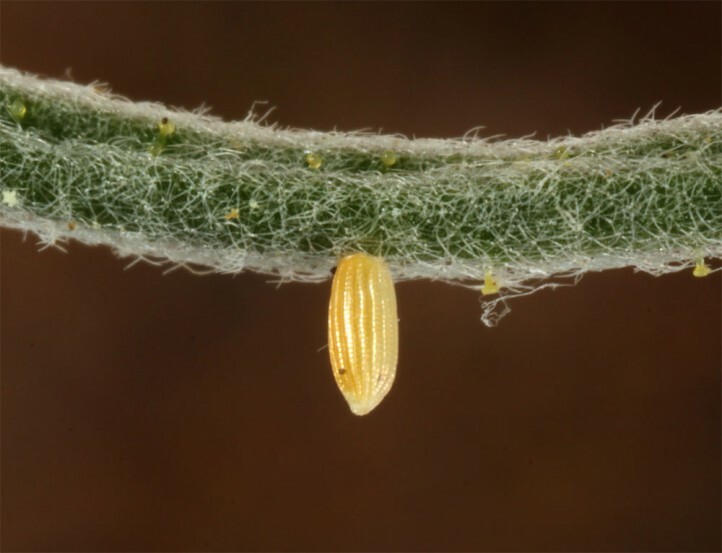 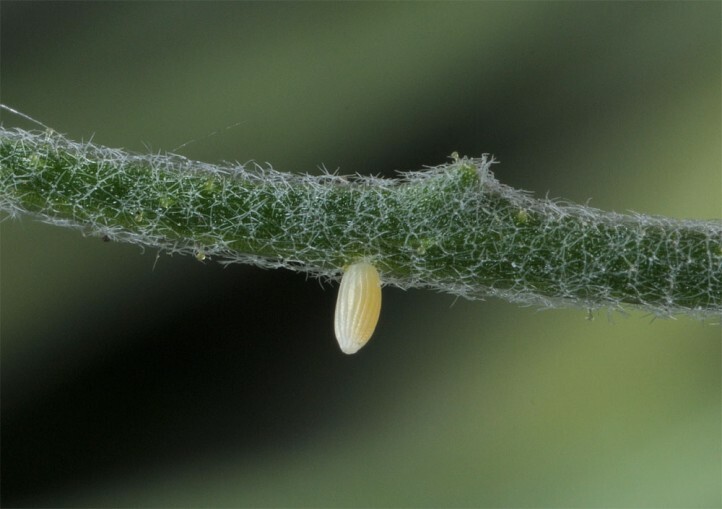 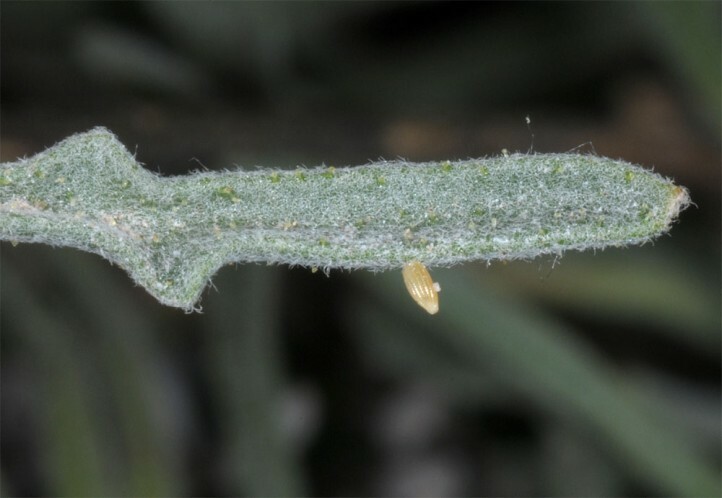 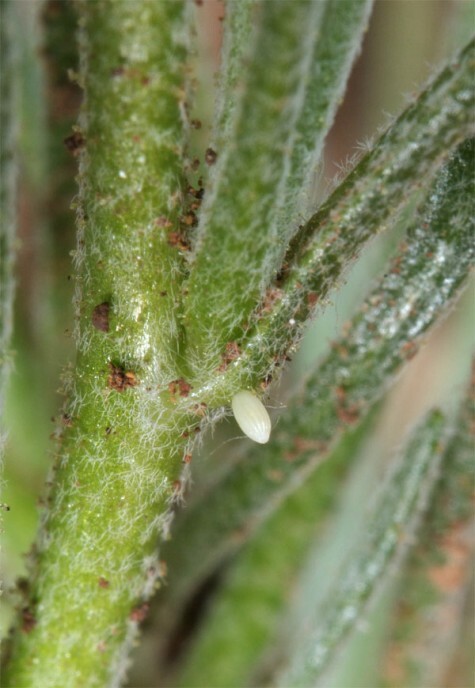 The eggs are deposited on the lower leaf surface of basal leaves, often on the mid rib, but more rarely also on stems and stem leaves. 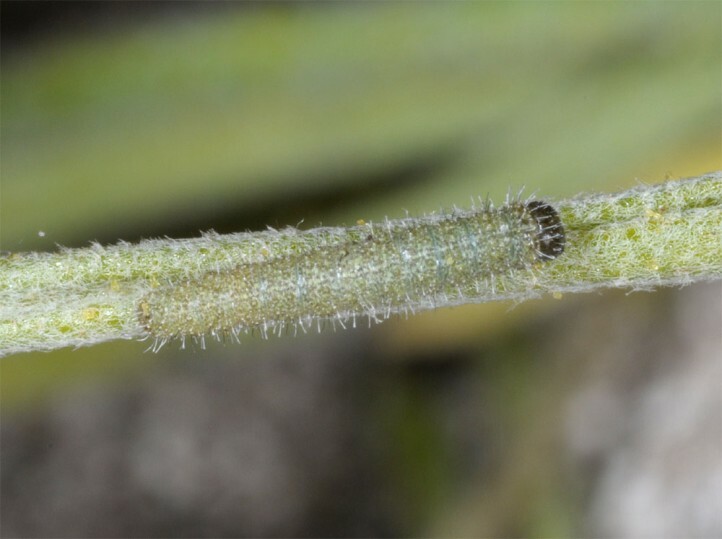 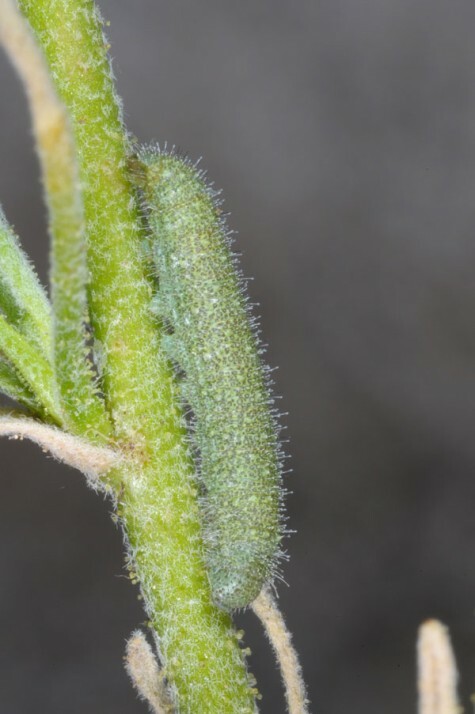 The larvae are very well camouflaged on the short-haired plant. 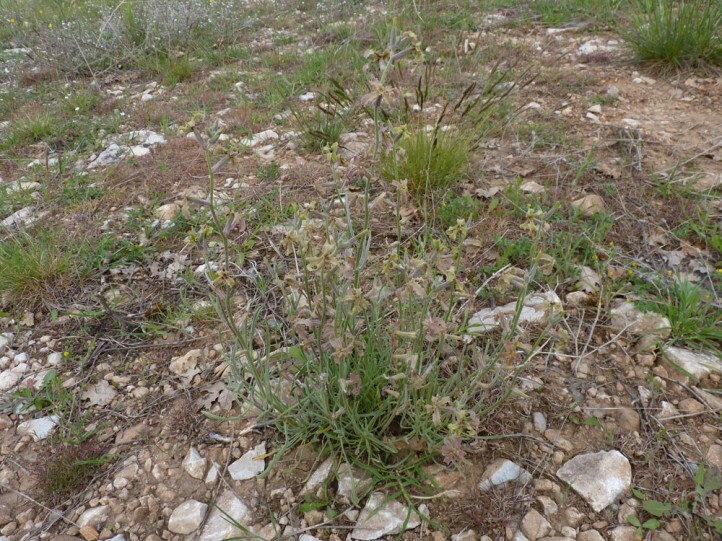 Locally, Euchloe penia is endangered in its European range due to habitat loss (succession, reforestation, overbuilding. 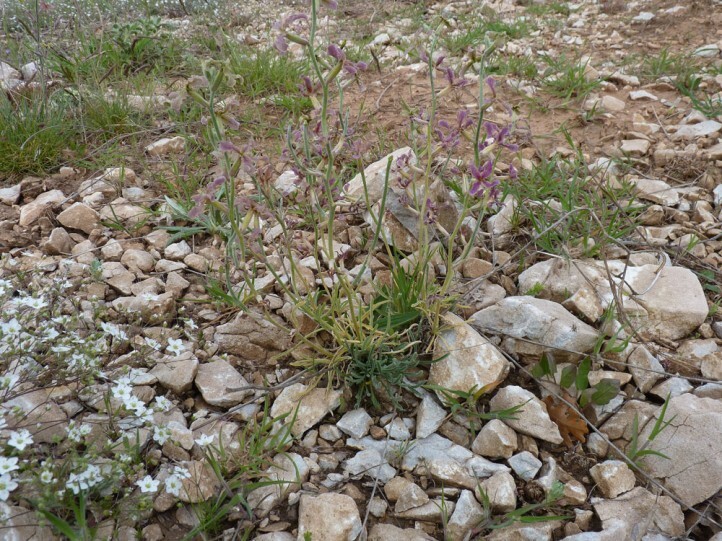 Sometimes it can be promoted by rocky road embankments or small-scale quarries. 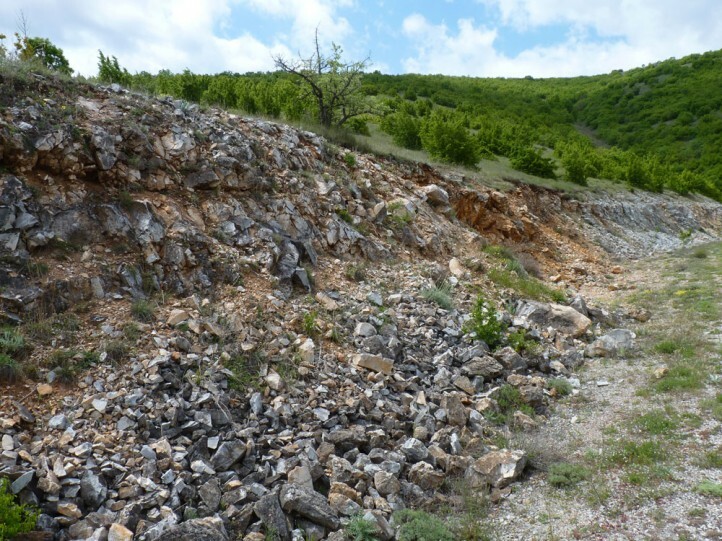 Modern large-scale quarries, however, often destroy existing habitats. 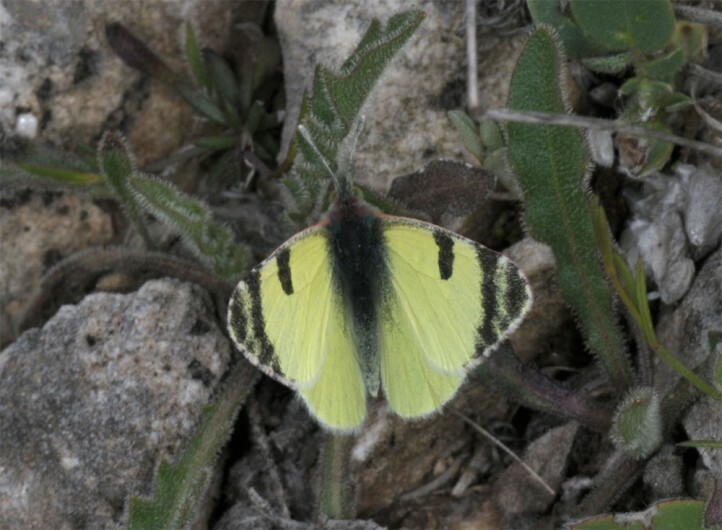 Euchloe penia occurs in Southeastern Europe (mainland Greece, Makedonia, Bulgaria, European Turkey) ans West Asia (Asia minor, Near East, Iraq).